After Keeravani, DSP and Manisharma, now its time to Taman to enter into the Bollywood as a music composer. 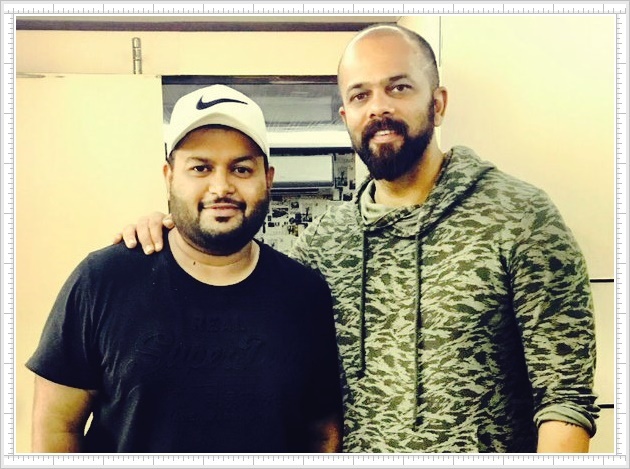 He is grabbed a offer from bollywood's most prestigious film Rohit Shetty’s Golmaal Again which will hit the screens on October as a Diwali treat. This film stars Ajay Devgn, Parineeti Chopra, Arshad Warsi, Tabu, Prakash Raj and Neil Nitin Mukesh and others.